Hong Kong: Asian markets on Tuesday rebounded from the previous day’s sharp losses but investors remain wary of any further sign of weakness in the global economy while the pound extended gains ahead of a crunch Brexit vote later in the day. 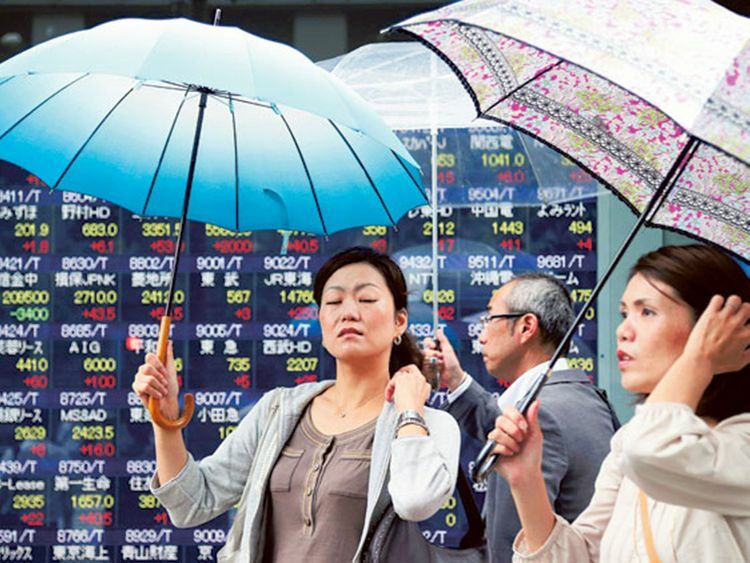 Hong Kong climbed 1.5 percent, Shanghai added 0.1 percent and Tokyo gained 0.9 percent by the break while Seoul and Singapore were each more than one percent higher. Sydney, Wellington, Taipei and Jakarta were also well up.